It’s time to play off! PlayStation has revolutionized the entire games industry and introduced some classic games that is loved by all. It is well-said by Mos Def, “ Young bloods can’t spell but they can rock you in PlayStation.” Gaming knows no age bar. It is enjoyed by people of all age groups as well as gender. These PlayStation comes with unique high voice commands, Wi-Fi linkage and HDMI & USB ports. It is everyone wishes to choose custom PlayStation skin sticker to keeps their PlayStation safe from dust. Good news for you is that you can now get what you need from No-Refresh. Yes! You Heard it right. 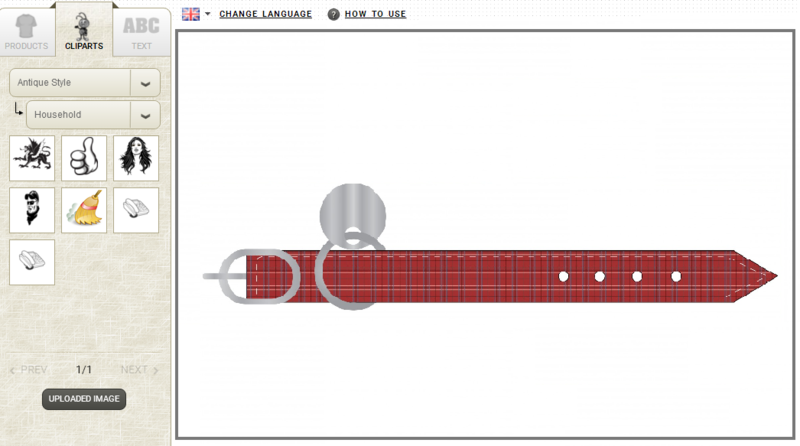 We have introduced online PlayStation design tool/software to design your own PlayStation controller skin online. 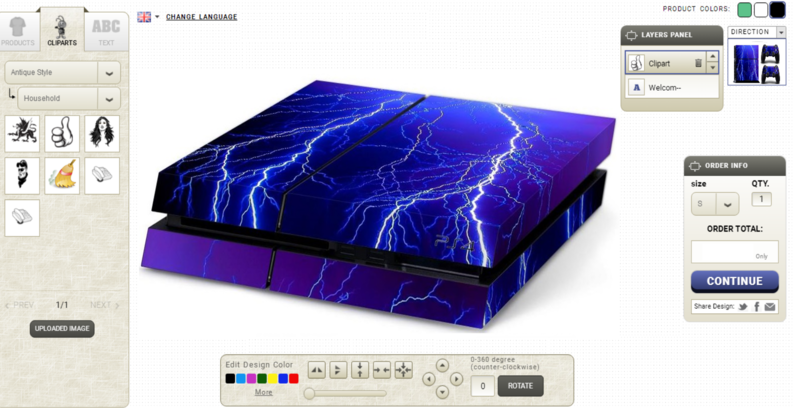 Online custom PlayStation controller skins are an ultimate way to give your PlayStation an exceptional look. Our PlayStation stickers design tool online is designed using the cutting edge technology and keeping the latest trend in mind. Built using HTML5 and AngularJS, our online PlayStation joystick sticker design software can be integrated to any ecommerce site without any hassle. With the help of our developer who possesses knowledge on which platform your website is designed. If you wish to customize your online PlayStation controller stickers, then you have landed to the right place. Our experts strive hard to design such tool that is easy to use and user-friendly. It is a well-known fact that everyone is not technically sound. Our designers ensure that any novice user can also use of all its features without facing any trouble. The tool comes equipped with a wide range of cliparts and templates that allow you to design spectacular stickers seamlessly. You can also make use of your own images to give a personalized effect to your gaming device. Drag & drop and flip & rotate functionality. Cross-browser compatibility allows users to use the tool on all major browsers like Internet Explorer, Chrome and many others. Fully responsive and mobile-friendly feature allows the users to utilize the tool on all sort of devices like smartphones, desktops, laptops or tabs. The end result comes in the PDF, PNG and SVG print-ready format wherein PDF and SVG are print-ready and PNG is digital proof. 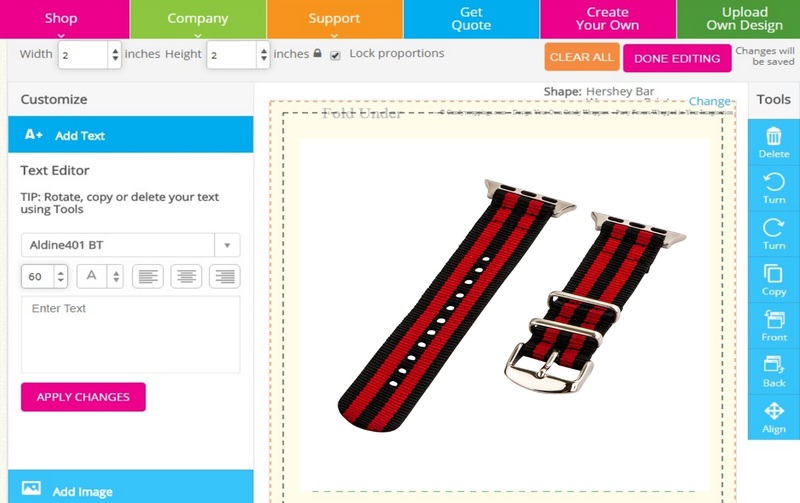 Laced with an array of cliparts, texts and images that permit the users to enhance their creation. 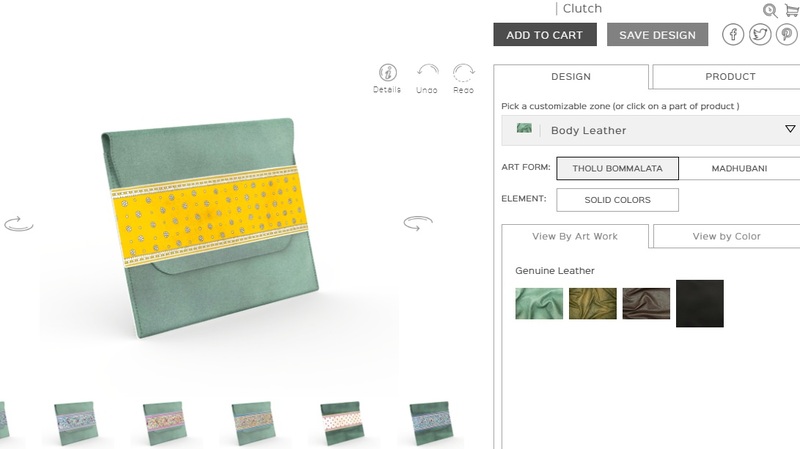 Designed using HTML5 and AngularJS that can be integrated with any CMS or e-commerce sites. Loaded with advanced user interface that enables the users to employ designs without any hassle. Benefit of sharing your unique creativity on social networking sites like LinkedIn, Facebook, Twitter and many more. Finally, use our tool to create your own custom PlayStation stickers to give it a unique look. We are widely recognized for providing out of the box PlayStation remote stickers design tool that assists the users in creating beautiful stickers. Apart from the users, this tool is also beneficial for businesses. By integrating this unique tool to their site, the businesses can enhance not only their brand image but also their customer base. To know in detail about our tool, you can go through our portfolio section and also watch the live demo of the tool. In case of any query, feel free to contact us through email, call or support. The timepieces around the person’s wrist is an expression that defines his/her personality. It has become a style symbol..
Long gone are the days when only chic were seen with the most expensive personalized clutch bag /purses. But now, with the.. The world of fashion is totally unpredictable and keeps on changing from time to time. 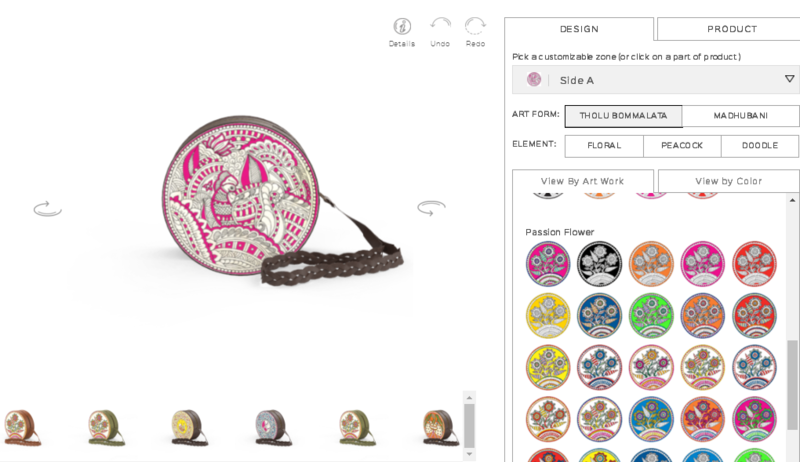 Personalized handbags seems to.. These days, the latest trend in fashion that is gaining immense popularity is a hoodie. From its humble beginning in..
Dog collars play a major role in not only adding to the appearance but also helping in training of the pet. Contributing to the..